to continue to develop skill on the ball while enjoying the game. ﻿Mustang professional trainers will be running the sessions. *NOTE: Dates and times subject to change. Based on demand, minor schedule changes may occur. Ex: additional sessions can be added for age groups and/or competitive groups. 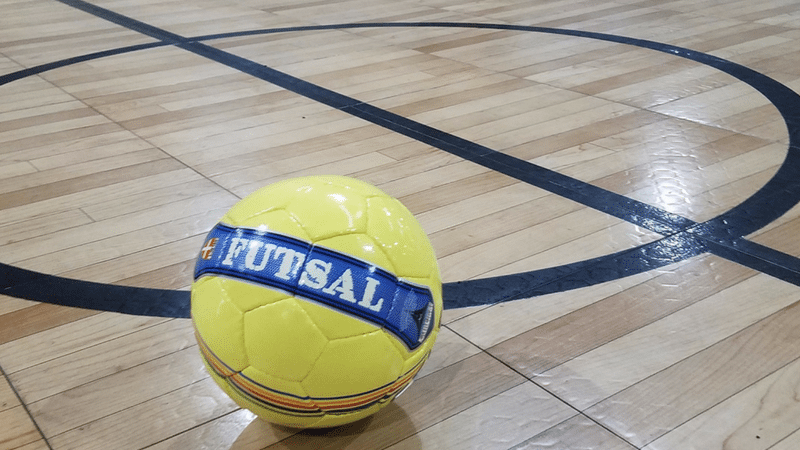 Futsal is played inside a gym, so bring rubber soled shoes (not the black ones, as it leaves marks), shin guards, and your regular soccer uniform or shorts/jersey . Bring water as well; players will be running quite a bit and need to stay hydrated. We have pinnies available for teams. We provide the futsal balls for games. These are a smaller and heavier than outdoor soccer balls. 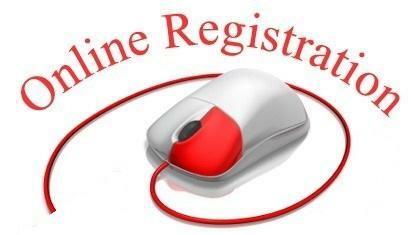 To help streamline the sign-in process, we are asking everyone to complete the insurance form online. Please go to this website http://www.futsal.com/index.php/us-futsalr-registration (you may need to copy and paste this in your browser) and choose "At Large Youth Player On-Line Registration" Select California Futsal North for State Association, Choose Mustang Soccer/Futsal for League Association, and select No Club Association for Club. Please fill out Player, parent/guardian, and emergency contact information. There is a $9 fee for insurance. It is paid directly to US Futsal. This is good for this Fall, Winter, and Spring Futsal sessions. Print the completed insurance form and bring a signed copy to the first day attending. Each player needs to be entered into the system prior to playing. There will be no refunds after January 13th for Winter Futsal 2018.